Choosing the home team is usually considered a good bet. Not surprisingly, the same goes for choosing a builder. 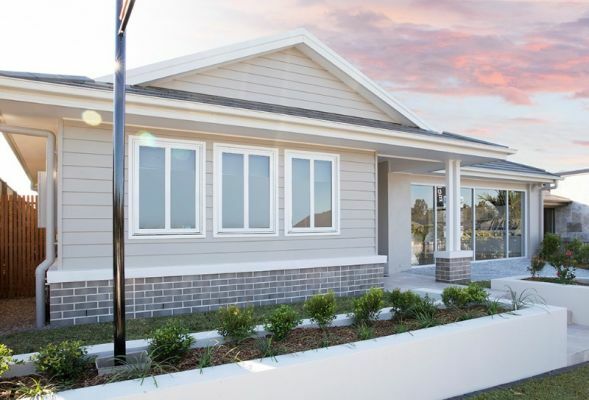 As a local, family owned builder, DRHomes love building homes for families in our stamping ground, SE QLD. 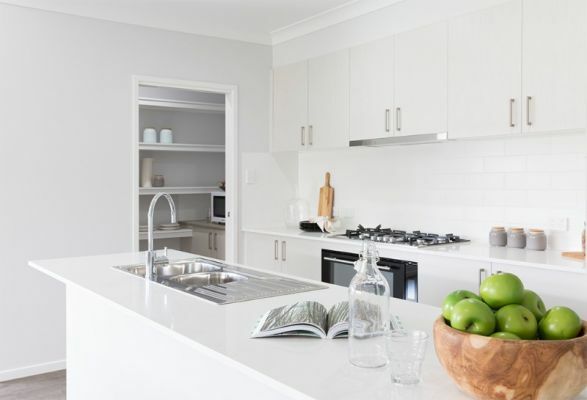 We understand the needs of the families that call it home, and we know how to build a home that delivers while taking advantage of our spectacular climate and unique lifestyle. 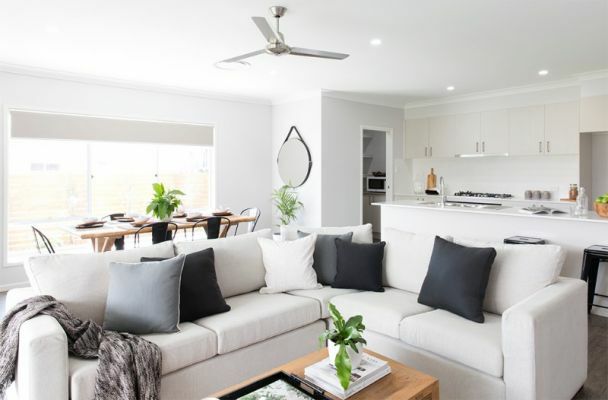 We even won the 2018 HIA & 2018 Master Builders QLD awards for display home up to $250,000, for our Southaven 27 design. So why wait, build your new home with the home team advantage at DRHomes. 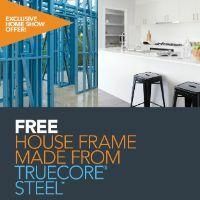 Receive a FREE House frame made from Truecore Steel for your dream DRHome! Only at the Home Show, register your interest at DRHomes Stand.